Eight years ago I had a little Kodak point and shoot camera that went with me everywhere. I loved that little camera and despite its limitations, I could take some pretty great shots with it (if I say so myself). I loved photography and my big dream was to have my very own photography business and be able to give people photos that they loved. I truly never thought it would happen, but it was my dream nonetheless. It was also at this time that Dave and I had an annual membership to a few of the museums here in Ottawa, including our most visited, the Agriculture Museum on Prince of Wales. During one of our many trips to the museum, we ventured over to the nearby Ornamental Gardens. We walked around for a little bit and came across a gazebo surrounded by beautiful trees and flowers. All I could think of was how wonderful it was and how amazing it would be to have a bride and groom here for their portraits. I had no business and had only even attended a couple weddings. I had never taken an official portrait of someone, let alone a bride on her wedding day, but I just knew that this location would be perfect for a bride. A few years later I upgraded that little point and shoot to a proper dSLR and a few years after that, my dream of having my own photography business came true. I started to shoot weddings and realized that it made me indescribably happy. Then, this past January, my friend Jenn asked me to photograph her wedding. And, as I mentioned in their sneak peek, I was incredibly honoured. Jenn + Jon are wonderful friends and to be asked to be part of their day was really special. 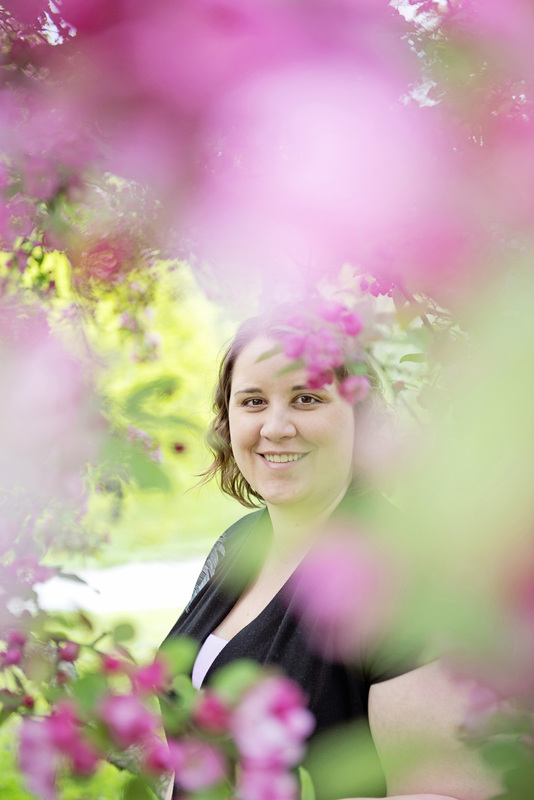 A couple months later, Jenn brought up the idea of doing their portraits at the Ornamental Gardens. I was ecstatic at the idea – not only was I going to be able to fulfill that dream from so many years ago, but I would do it with dear friends and a truly amazing couple. Jenn and Jon are such wonderful people and Dave and I were so delighted to capture their wedding day. As I mentioned in Tara + Daryl‘s post, shooting weddings makes me so happy, but getting to capture those moments for friends and family is extra special. Thank you Jenn + Jon for being such great friends and allowing us to photograph you, your friends and your family on such a wonderful day.